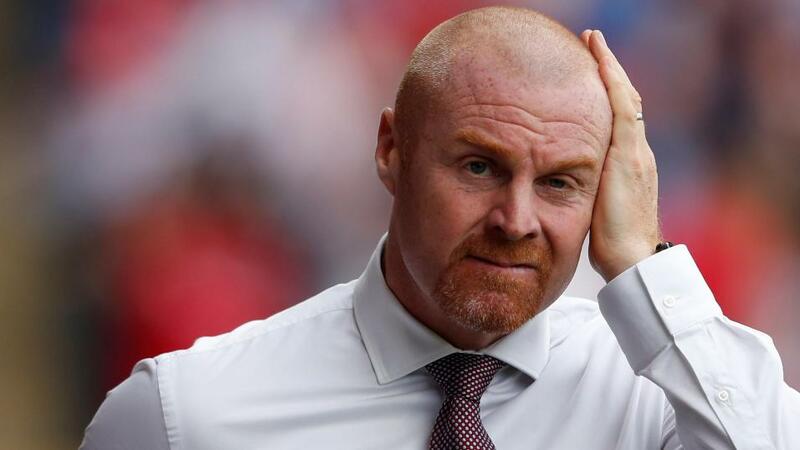 Will Sean Dyche have the answers when Burnley play Brighton? A win for Burnley would see them move level on points with Brighton. Opta rates their chances. "Burnley are unbeaten in their last six Premier League games (W3 D3), with only Manchester United on a longer current run without defeat (8)." They are [1.86] to extend that run in the Double Chance market. There has been just one goal scored in the three previous Premier League clashes between Brighton and Burnley, with the Seagulls failing to score on each occasion (D2 L1). Under 1.5 goals is [2.9]. Burnley are looking to do the league double over Brighton for the third time in their history after the 2011-12 and 1972-73 seasons. They are [4.1] to win. Burnley are unbeaten in their last six league matches against Brighton, although the first five games in this run ended level (W1). The draw is [3.4]. Burnley have kept a clean sheet in 48% of their league encounters with Brighton (14/29); their best such ratio against a side in their history (min. 20 games). They are [3.7] to keep a clean sheet. Brighton have won only one of their last 10 Premier League games (D3 L6), beating Everton at the end of December. Burnley are [2.9] in the Draw No Bet market. Only one of Brighton's seven home defeats in the Premier League has come against a side from outside of the 'big six' (0-2 v Leicester in March 2018). Brighton are [2.14] to bounce back with a win against 17th placed Burnley. Burnley are unbeaten in their last six Premier League games (W3 D3), with only Manchester United on a longer current run without defeat (8). They are [1.86] to extend that run in the Double Chance market. Burnley's Chris Wood has scored five goals in his last eight league starts against Brighton. Wood is [4.2] to score. After netting seven goals in his first seven home Premier League games this season, Brighton's Glenn Murray has failed to score in his last five at the Amex Stadium. Murray is [2.6] to get back among the goals. With Joe Hart starting in goal this season, Burnley have won just three of their 19 Premier League games (16%), conceding an average of 2.2 goals per game. With Tom Heaton starting, the Clarets have won three of their six Premier League games (50%), shipping just 0.8 goals per game. Burnley are [6.0] to win to nil.